Most of professional traders know that ECN account is the best account for trading. Because only ECN account allow you trading in real market. You will buy and sell with real traders. And the prices were determined by the market demand and supply. For other account types, you will trade against brokers or banks. That is why professional traders prefer ECN account. 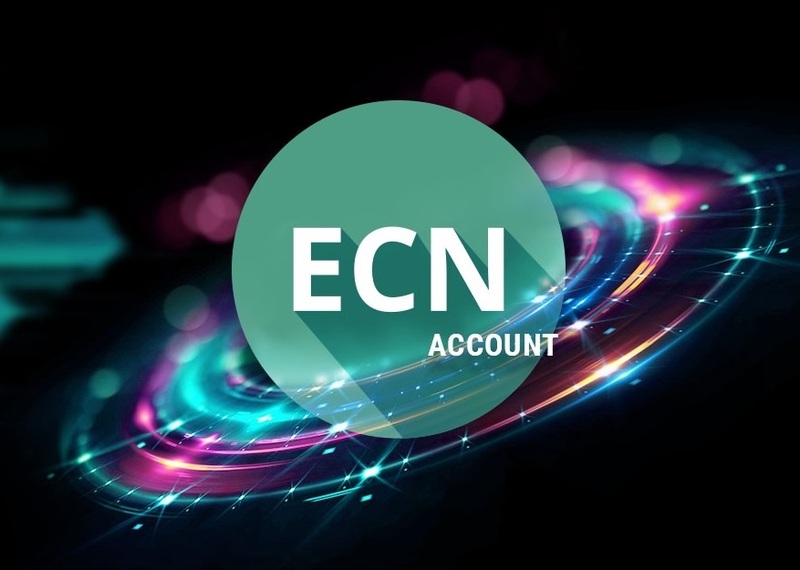 1 What is ECN account? 2 How many types of forex trading accounts? 3 Why is Exness ECN better than other brokers? 4 How to open Exness ECN account? ECN means Electronic Communication Network. This is a Network that connect you with others traders. So, this is the real market which you can buy/sell with real demands. How many types of forex trading accounts? – Market Maker accounts: This is the most popular accounts in retail trading market. Because it’s easy to open account and low requirements. As usual, this type of account don’t require minimum deposit, minimum order value, high leverage and no commission. But you will trade against your broker. It mean: if you win, your broker will loss and vice versa. So, some brokers will manipulate the prices to win you. That why professional traders don’t like market makers accounts. – STP accounts: It means Straight Through Processing. This type of account is also popular. For this type of account, you don’t trade against brokers. Because brokers will transfer all your orders to liquidity providers such as: Banks, bigger brokers,…). Most of traders think that trading STP account is better than Market marker account because they won’t trade against brokers. But for me, it’s same with Market makers. Because Maker maker also get quotes (prices) from liquidity providers. – ECN account. ECN brokers will connect you with real traders who have real demands. If you want to buy, they will connect you with traders who want to sell. Why is Exness ECN better than other brokers? Exness is the biggest retail forex broker on the world. They are famous in professional trading community because they offer the best trading conditions for professional traders. – Spread of Exness ECN account is very low. As usual, it’s spread is nearly Zero for the main currency pair such as: EURUSD, USDJPY, CADUSD,… Of course, in perfect condition, spread should be zero. But there isn’t retail broker can do that. Because of market volatility, there is always spread. I already check top forex brokers and Exness ECN account has the lowest spread. – Exness charges the lowest commission. Because ECN spread is zero, so broker’s income is trading commission. Most of brokers charge 50 – 100$ commission per 1 million trading volume. But Exness only charges 25$ each 1 million trading volume. This is the lowest commission on the market. The lower charged commission, the better. – Exness provide better ECN quotes. Exness gets quotes from 4 different liquidity providers. So they can offer better quotes, better prices and stable charts. If you trade with other brokers, sometime, there isn’t price. But for Exness, it seldom happens. – Low minimum deposit: Exness only asks for 300$ minimum deposit while other brokers require some thousands Dollars. This is good for medium traders who don’t have much money and want to trade ECN account. – Easy to start trading. You can start trading ECN by MT4 (the most popular trading platform). How to open Exness ECN account?